A simple news and magazine blog theme with a full width layout. Gutenberg compatible. 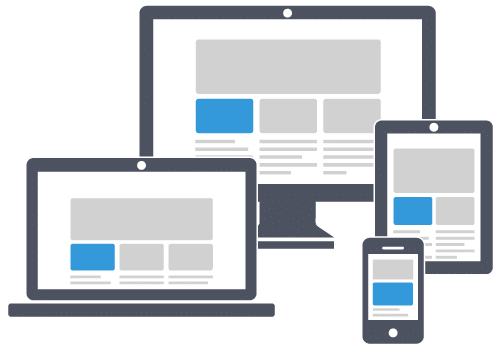 From the outset, we have built the theme with mobile devices in mind – it looks fantastic and is quick to navigate on both tablets and phones. 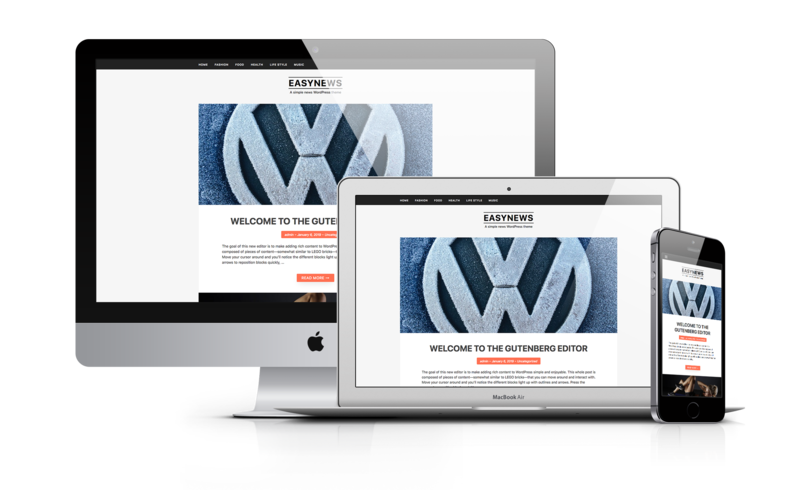 Your website deserves to be seen on every kind of device and we’ve ensured that’s the case. Theme is compatible with all types of devices. Theme auto works on all devices. The EasyNews comes with 3 footer widget areas. 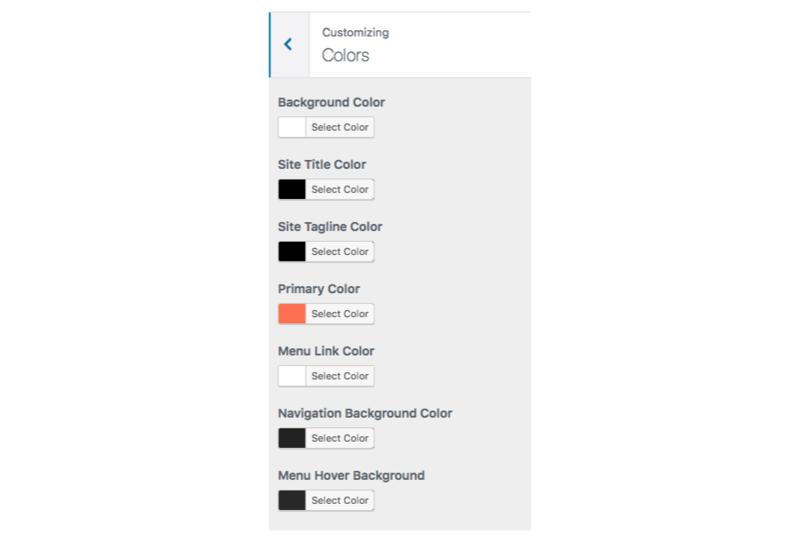 That helps you change the color for some elements on theme. * Remove the typography option – not use. * Update the image license. @ FilaThemes.com. All Rights Reserved.